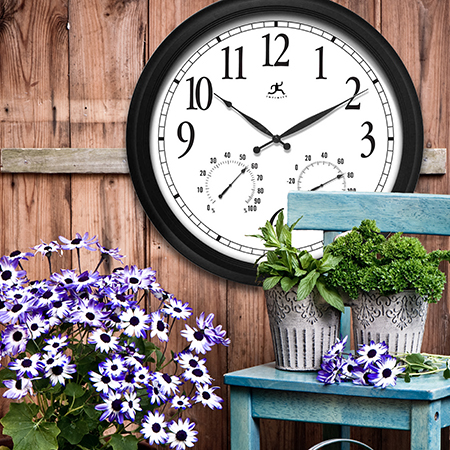 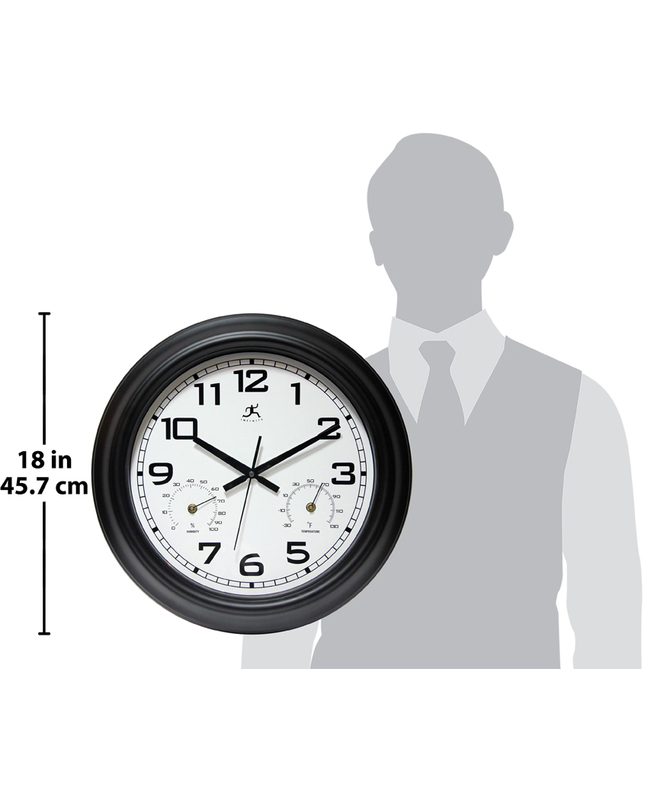 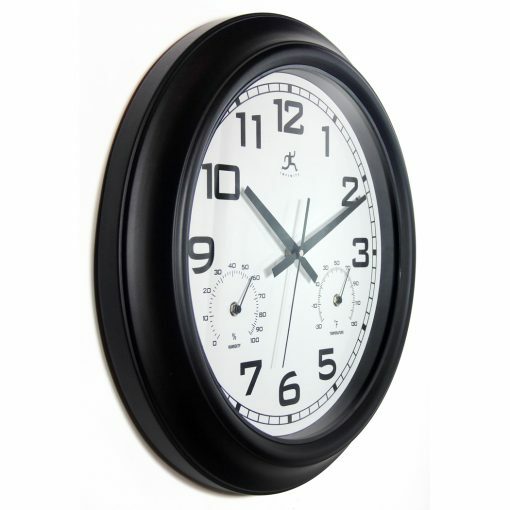 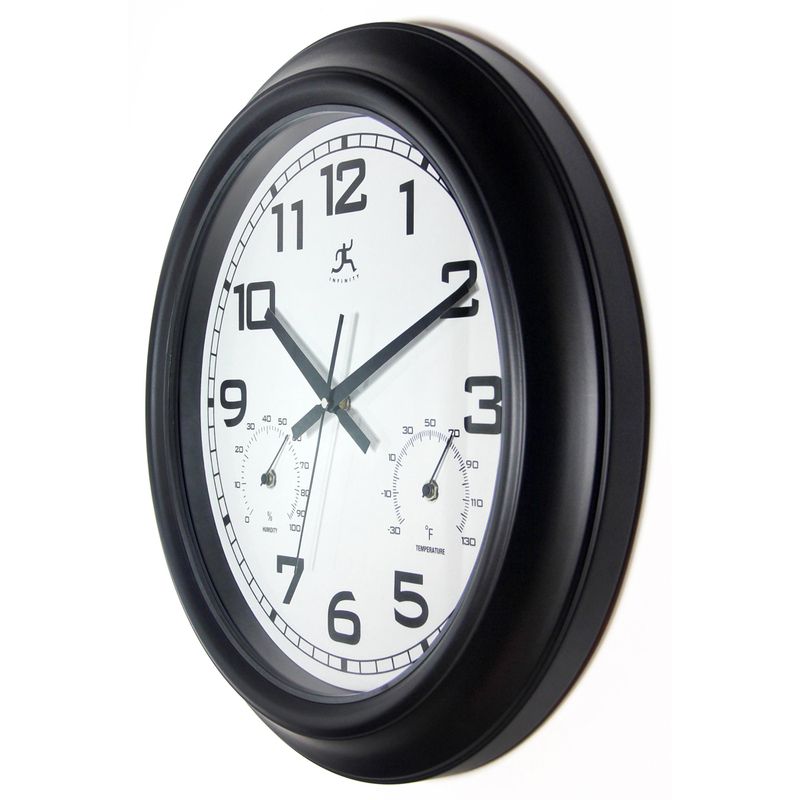 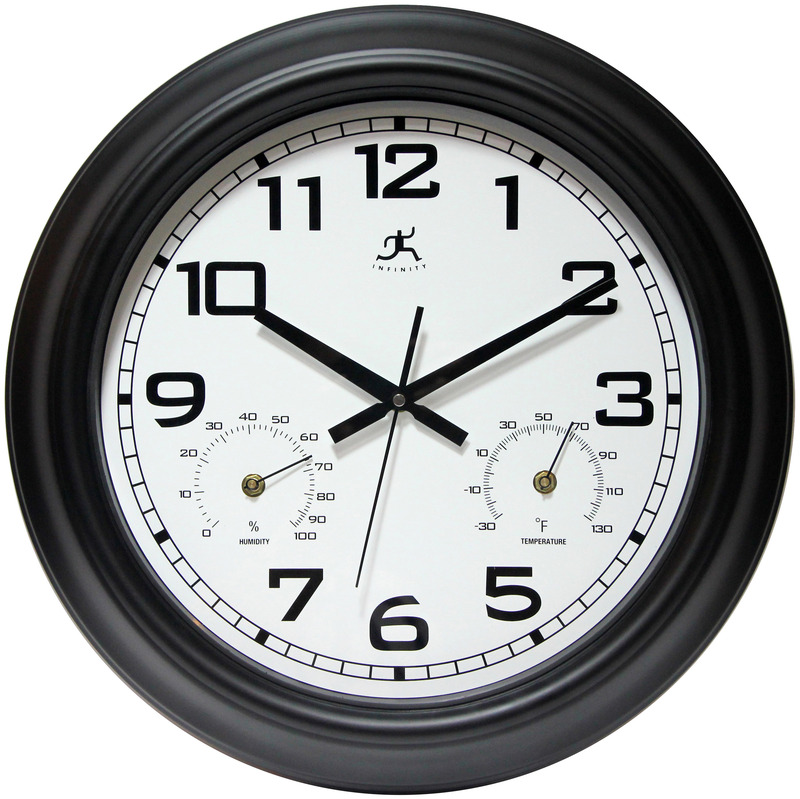 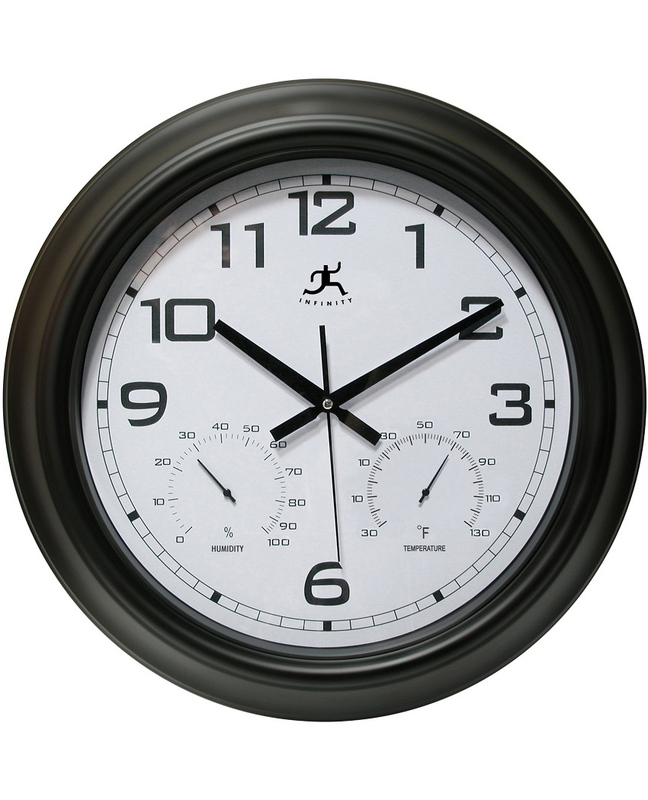 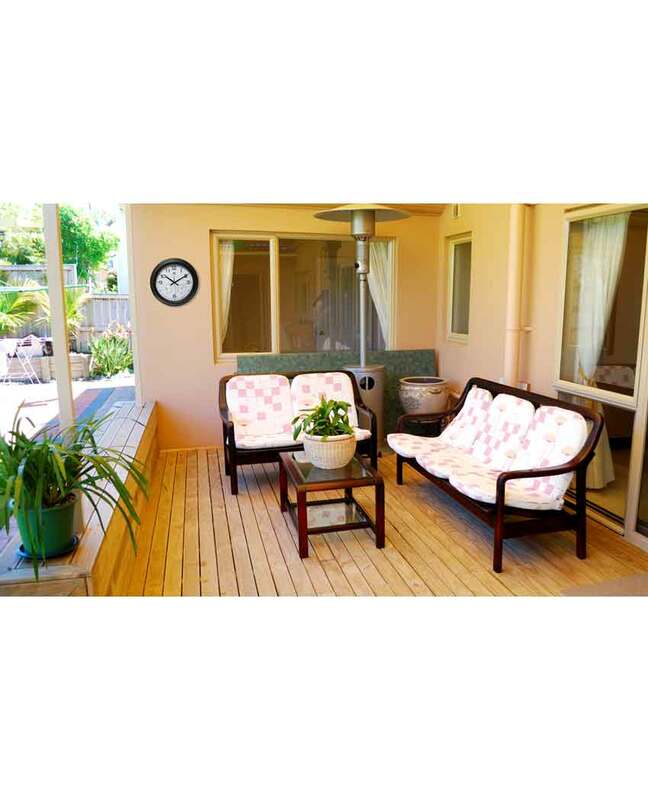 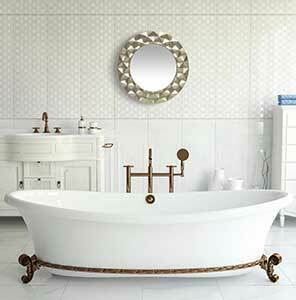 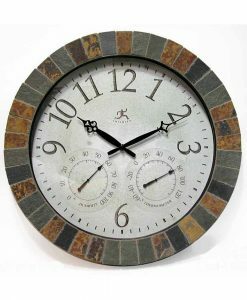 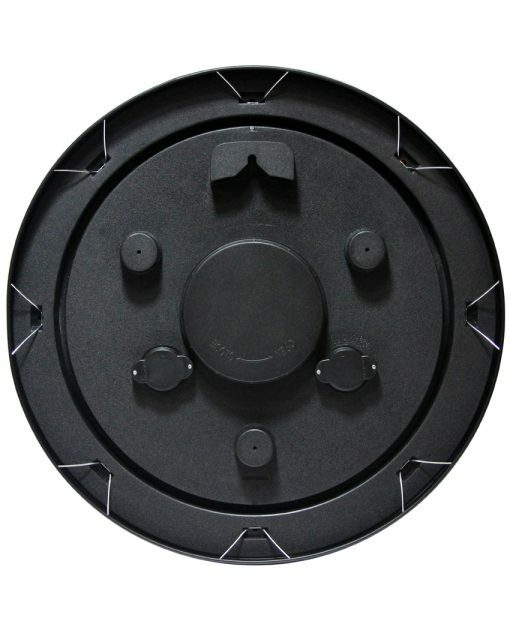 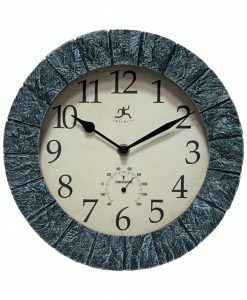 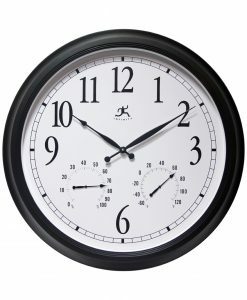 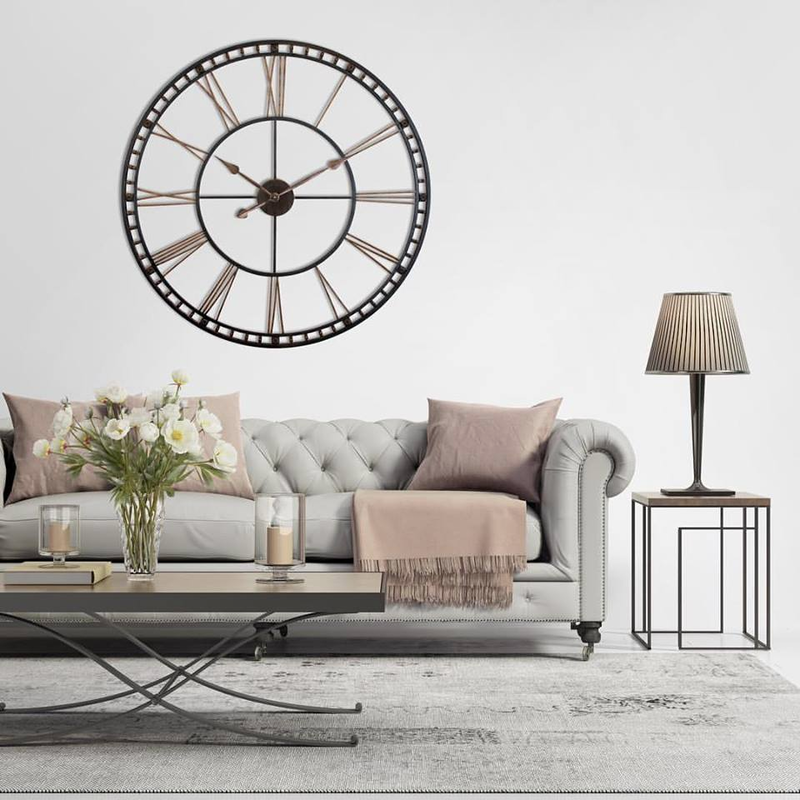 Infinity Instruments Garden Clock is a modern sleek designed indoor/outdoor wall clock. 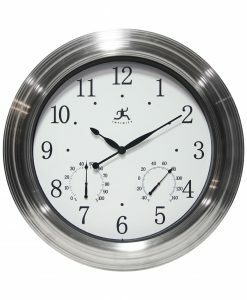 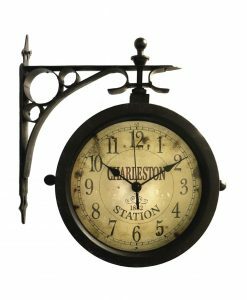 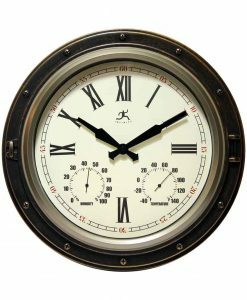 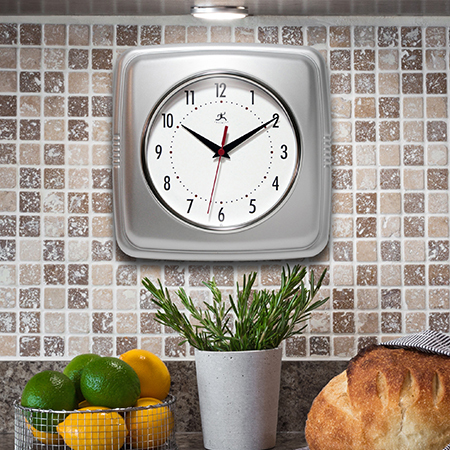 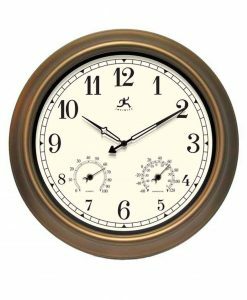 With a modern designed dial this steel case clock will keep you up-to-date with only just the time but what is going on with the weather. 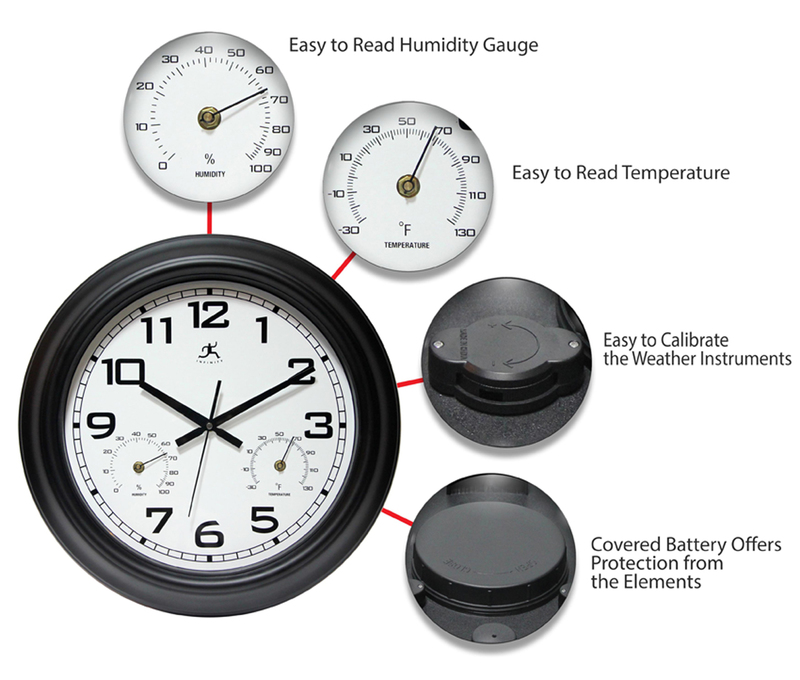 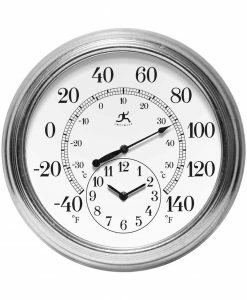 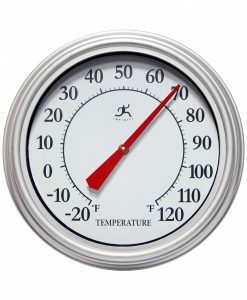 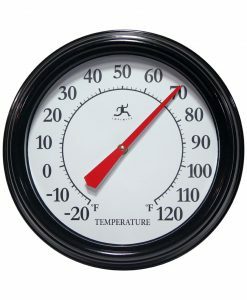 Has a hygrometer and thermometer.